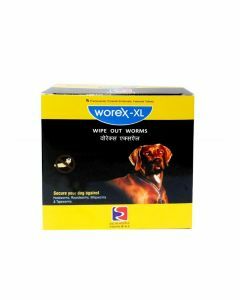 Worms in the intestines can lead to diarrhoea, vomiting, weight loss, dull hair etc in dogs which takes a toll on their health. 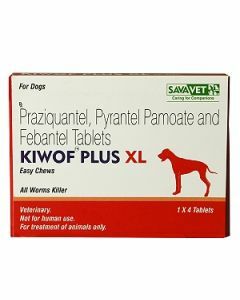 For countering this problem, we at PetsWorld have in stock the best Deworming Tablets for helping your pet to get rid of the worms at the earliest. 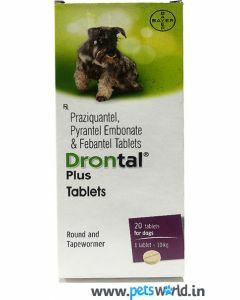 We have the deworming tablets from leading brands like Savavet, Intas, Bayer and Beaphar which are highly effective against the worm infestation. 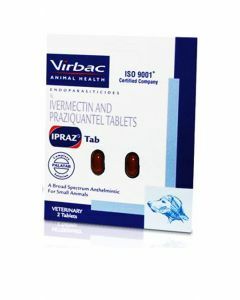 INTAS Easypet is an excellent Tablet which can be directly given along with food to both dogs and cats. 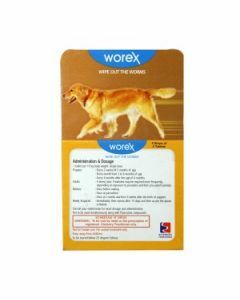 Beaphar Worex Xtra Large Dog Tablets eliminates hookworms and tapeworms in large breed dogs quickly. 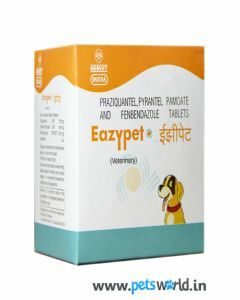 For puppies of all breeds, we have Vental Puppy which has a high-level efficacy against all internal parasites. 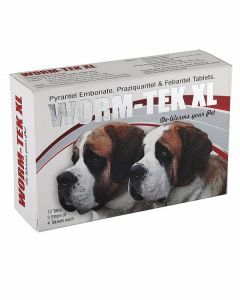 PetCare Worm Trap is another medicine we have which kills Roundworms and TapeWorms of all life stages. 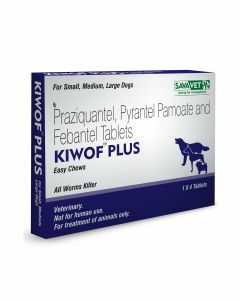 We at PetsWorld strive to keep your pet’s health in top condition and with the help of these Deworming Tablets, your pet’s intestinal health will get a huge boost.